A smile is an inexpensive way to improve your looks, show off those pearly whites with this Groupon. 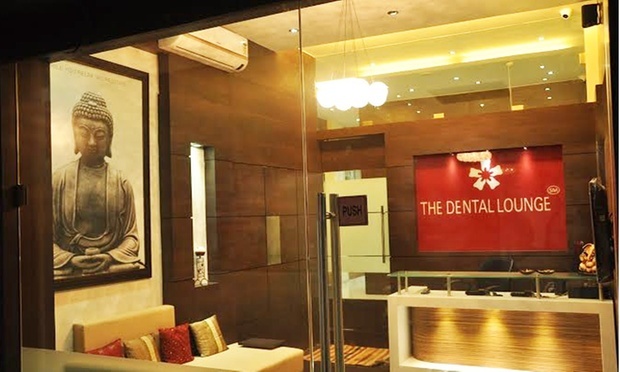 The Dental Lounge aims at providing you with a lounge experience to make your dental appointment more relaxing. This ISO-certified clinic strongly believes in the 3 P’s – pamper, protect and preserve. 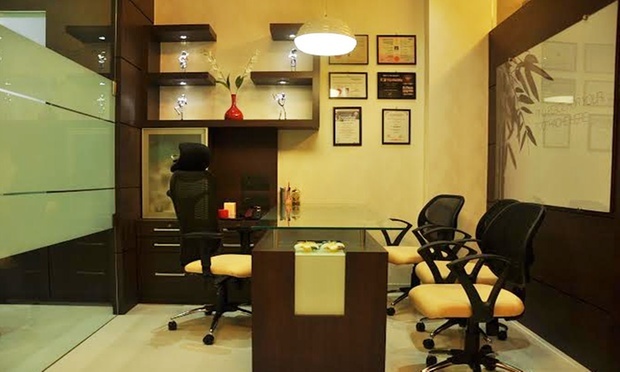 The chic ambience and décor of the clinic is an addition to state-of-the-art equipment and facilities available here. 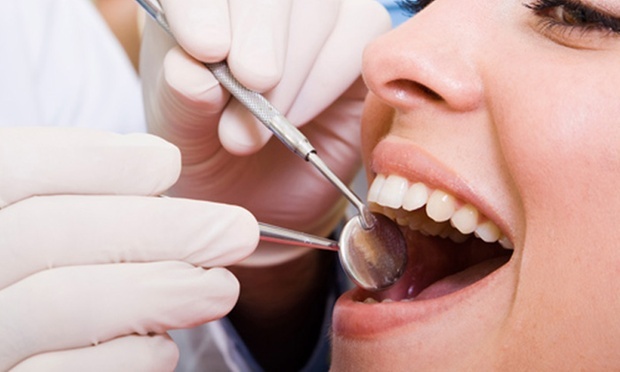 Qualified and trained dentists attend to your dental requirements, giving you the personal attention and comfort you deserve while seated in the dentist’s chair. The procedure is clearly explained to the patient before the treatment.